In brief: purchasing even the most powerful digital tools and platforms is not enough – you’ve got to know how to use them. Even more importantly, when and for what. Granted, tech can enable marketers to shout louder. However, something feels odd here, especially in pharma and life sciences. Digital for digital’s sake is investing into the void unless you see what can be done. 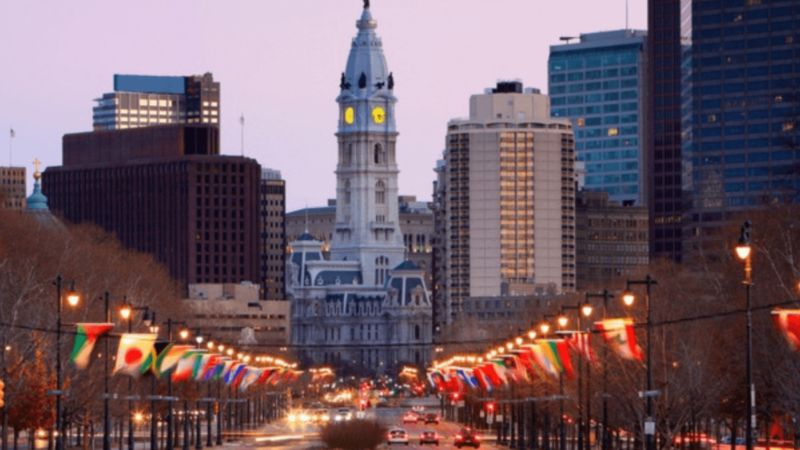 This is what brings leading enterprises, including Boehringer Ingelheim, Bayer, Takeda, Eli Lilly, Pfizer and Merck, as well as tech companies and patient advocates together in Philadelphia this November. How to use digital to cope with consumerization of healthcare? How to further the leap beyond the pill to a holistic value-bringing paradigm? What’s on the diagnostic side and how does this affect HR? What exactly should personalized customer experience mean in pharma? With over 10 years’ experience in pharma digital content creation, Viseven Group is proud to sponsor the event. Our solutions cover end-to-end creation of flexible multichannel content that can fill any possible gaps in personalization strategy. We believe, and have demonstrated in practice, that speeding up content creation, combined with extensive localization and omnichannel approach (not just reps but remote meeetings, email and apps) is key to providing a new voice to pharma marketing. One that HCPs will want to listen to, whenever and wherever they like. Our team will exhibit the possibilities of eWizard platform for multichannel content management and demonstrate the Digital Content Factory approach. The registration for the event is open at eyeforpharma, so don’t miss the chance to make digital tech bring mutual value to both business and customers. The complete agenda can be readily found at eyeforpharma’s official website. The Sofitel Philadelphia Hotel is located in a place you can describe using two words: “respectable” and “downtown”. Modern business offices and odd older buildings along the street are what you see on your (fairly short) walk from there to Rittenhouse Square – or the historical destinations of the city. The 4-star hotel offers the combination of French conviviality and top-notch comfort. For conference attendees, a discounted rate is offered (see eyeforpharma site for details).